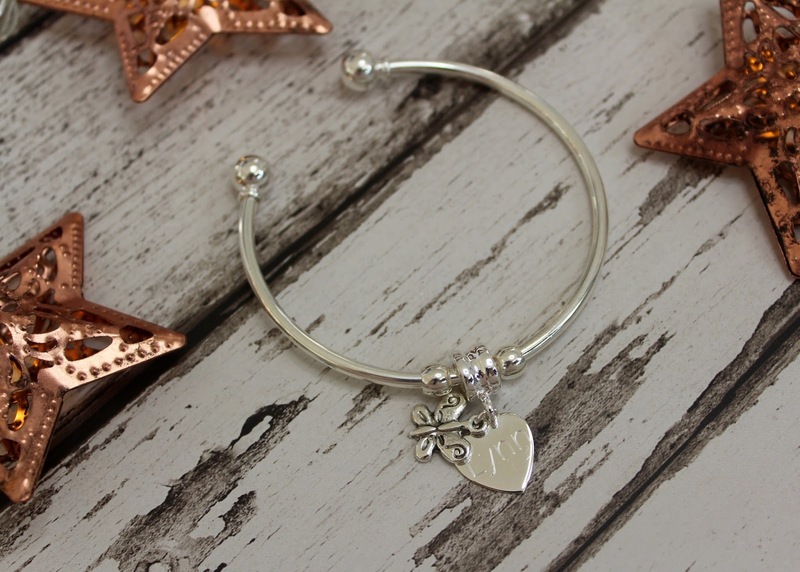 In the end I picked out this really sweet engraved butterfly charm bangle for my auntie - it's silver plated, and comes with a flat heart charm which you can have engraved with any name and it'll be spaced out and sized to fit. It's a really good quality bracelet, it comes in a little velvet pouch, and the name has been added perfectly. 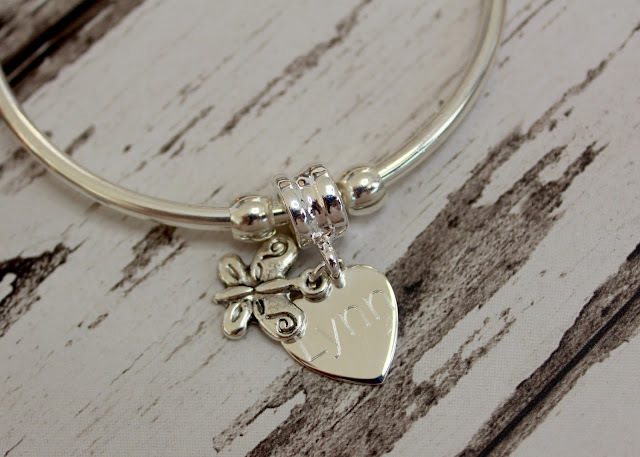 I'm really impressed with this, especially as it was only £18.99 - I think it looks like it cost a lot more. Even though the bracelet needed to be engraved, it arrived within a couple of days, which is really good to know if you're shopping for Christmas presents. 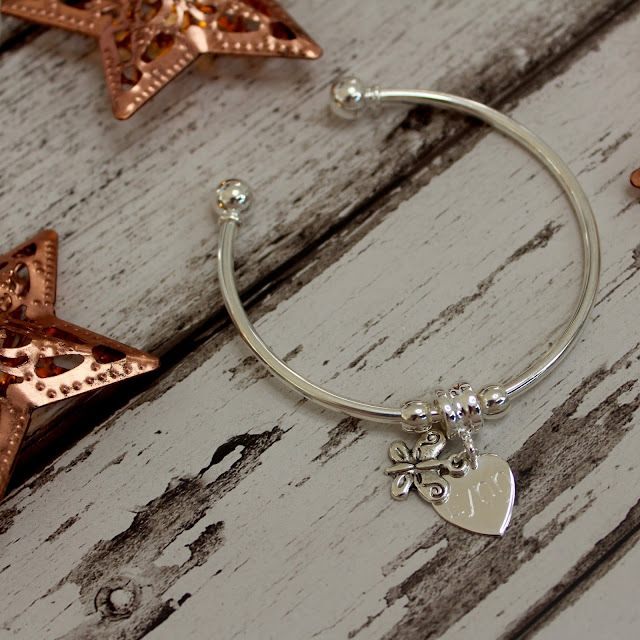 The website actually tells you the lead time by individual item, as some take longer than others depending on how they're made, and for this bracelet you can order right up until 20 December for Christmas delivery. And the second thing I picked out was a bit greedy, as it's actually for me, or technically for my house... does that make it okay? 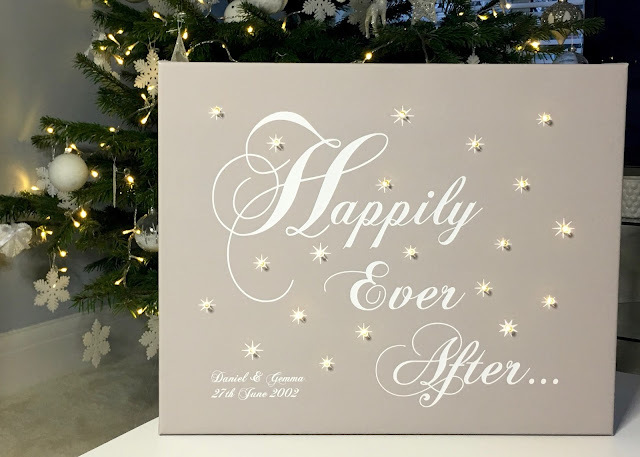 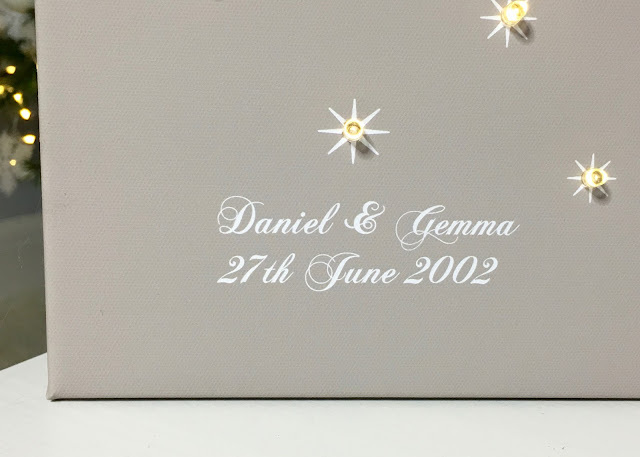 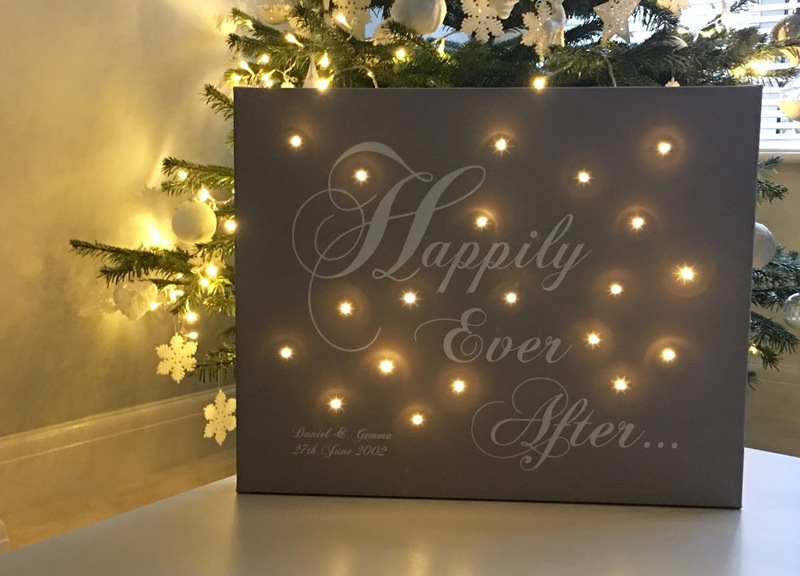 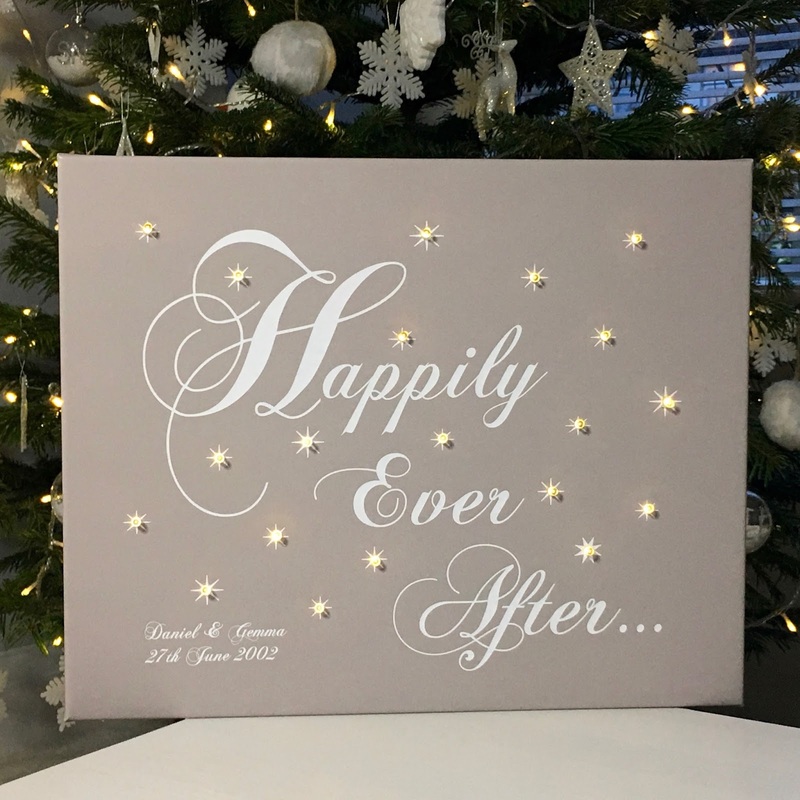 I was browsing through all of the personalised canvases and actually had in mind to get something for my nephew's room with his name on, but when I spotted the Happily Ever After personalised canvas, I just fell in love with it. 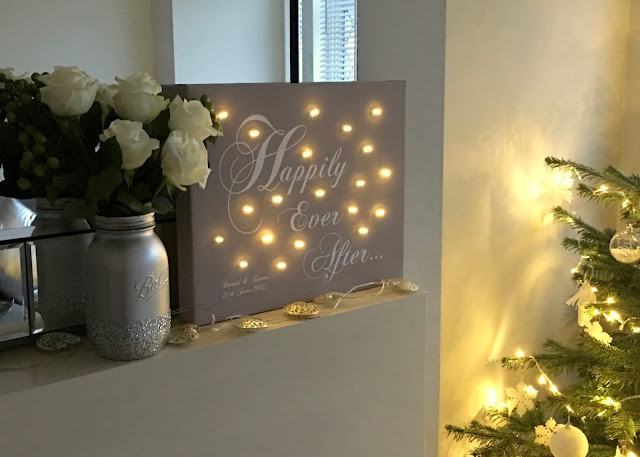 We decorated our living room this year, and I've still not yet gotten around to hanging some pictures or something on the walls, so this is just perfect. 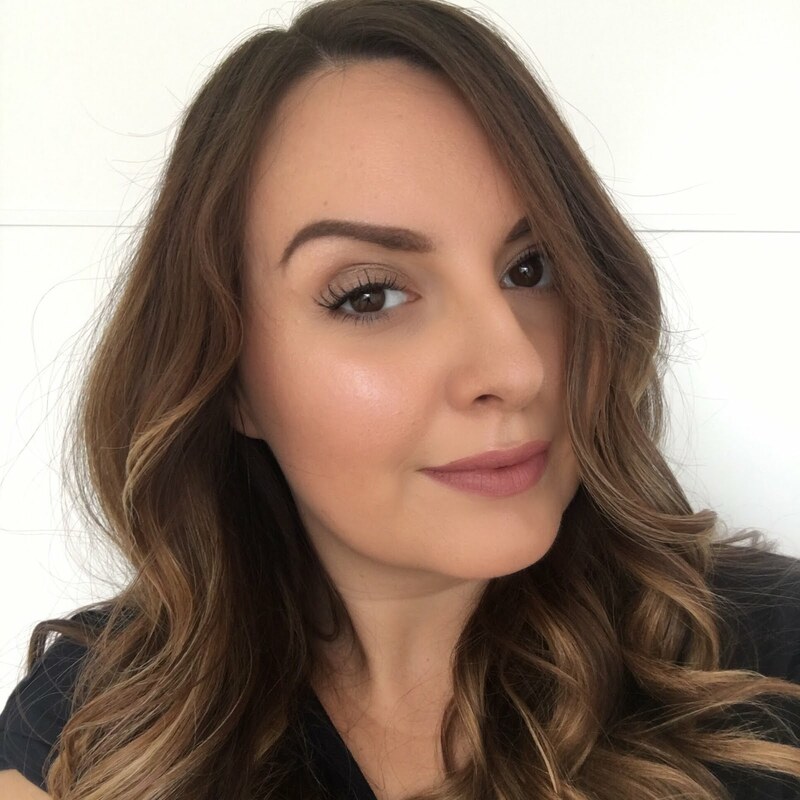 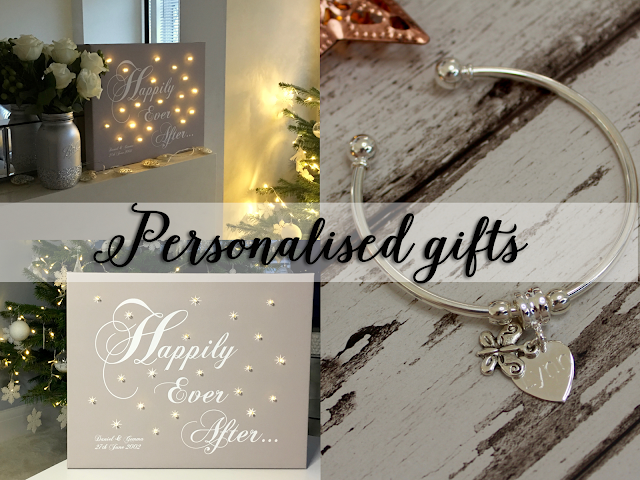 I really like the pretty font and fairy lights make everything look beautiful, so I knew this would look great in my living room, and although it comes in loads of colours (and two sizes), the example on site was grey, and my living room colour scheme is grey, so it really caught my eye. I had mine and Dan's names put on it and the date we first started going out - it's a little bit slushy, but I like it!